Browse ROLI | Musical Instruments | GAK. 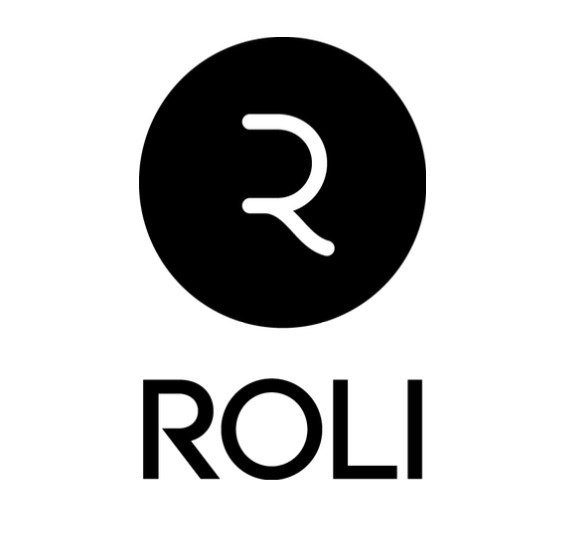 Founded in 2013 with the launch of there revolutionary Seaboard line of Keyboards, ROLI are a company on the cusp of innovation. ROLI state that their products are designed to let music-makers be more expressive. Their newest product, BLOCKS launched in 2017 and is another example of the company pushing the envelope of what is possible in music production. Combined with their NOISE iOS App the possibilities of the Seaboard keyboards and BLOCKS are endless. The clever FlipCase is designed to protect your Seaboard RISE and to act as a stand..
A portable, powerfully expressive controller that works on its own and connects to other Blocks in the modular BLOCKS system. Updated version of ROLI’s Lightpad Block with a redesigned interface, allowing for even more precise and expressive playing. Add some extra musicality to your ROLI BLOCKS system. Designed to improve your workflow, the Loop Block adds amazing functionality to the blocks system. An all-encompassing production unit bringing together the award-winning Seaboard Block, the Lightpad Block and a Loop Block. Take full control over the five dimensions of touch of your Lightpad Block and Seaboard Block. The Seaboard RISE 25 is a 25 note controller keyboard that has been designed to offer you a truly unique playing experience.